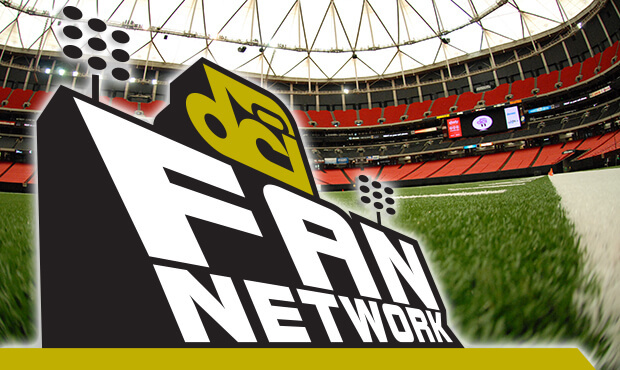 DCI Fan Network Upgrades: More Action, More Access, More Excitement! Drum corps fans around the world are about to experience more features than ever before when Drum Corps International unleashes the latest round of upgrades to its wildly popular Fan Network online pay-per-view and on-demand subscription video service. Boasting increased technical and production capabilities and a wide range of features added by popular demand, the 2014 DCI Fan Network promises MORE of what legions of loyal Drum Corps fans, family and friends have requested since the debut of the system in 2007. Experience the new and improved features for yourself with a very special FREE pre-season webcast, live from spring training with the reigning DCI World Champions, Carolina Crown! Learn more about that FREE webcast on Sunday, June 15. And that's not all! After overwhelming popularity and tremendous demand in 2013, The DCI Fan Network will once again offer the opportunity to enjoy the season-ending Drum Corps International World Championship Finals as they unfold on Saturday, Aug. 9, in their entirety – live online! Complete details about this exclusive pay-per-view event will be available in the coming weeks.